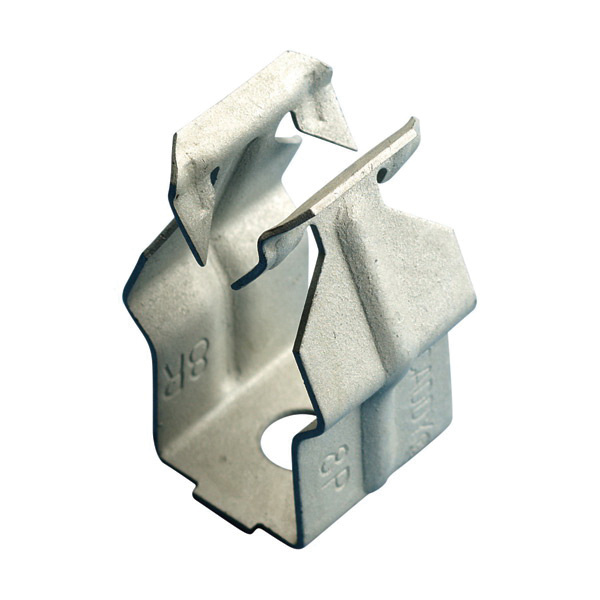 Erico Conduit clamp features spring steel construction and caddy armour finish for longer endurance. It has trade size of 3/4-Inch for EMT. It has clamping capacity of 0.866 - 1.181-Inch OD. Clamp has working load limit of 25 lb for static load 1 (F1) and 15 lb for static load 2 (F2). It supports either vertical or horizontal installations.